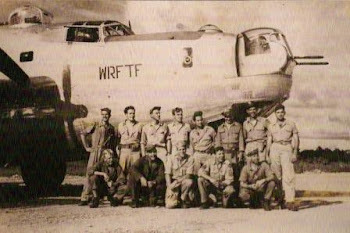 I have been researching the Brasher crew's last mission for several decades to honor my Uncle Frank Curley who was the navigator on it. 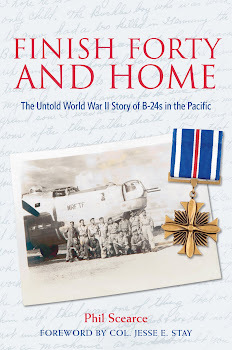 I purchased your book to know more about B-24 crews. I was pleasantly surprised to find Frank's mission so well covered. Thanks for bringing the lives and memories of these men back from the watery Pacific graves so many met. Feel free to contact me if I have any contacts or research resources you may need. Did you talk to Richard Candler and does he have a copy of your book? If not, let me know and I will send him one. Thanks so much for your comment. It's been so rewarding to hear from veterans and the families of veterans. I don't know whether Richard has a copy of the book. If you send him one, let me know at pscearce@comcast.net. I'd be honored to sign the book in your uncle's memory. ข่าวบันเทิง let me know at pscearce@comcast.net. I'd be honored to sign the book in your uncle's memory.